Rivera Yachting Services collaborates with Kabe Yachts in order to create unique yachts for individuals and families enjoying their lifestyle on the sea. We have found a way to combine our corporate forces and create together our first project called R780. 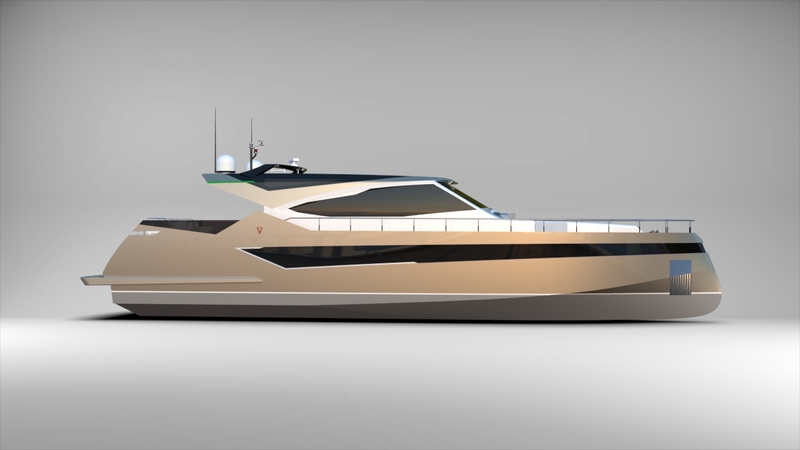 This 23,8m family yacht will be our first step in the world of charter soon where Rivera Yachting Services will also take care of the sales, charter and promotion of this unique design. Kabe Yachts have built solid foundations to create all kind of extraordinary and amazing yachts. 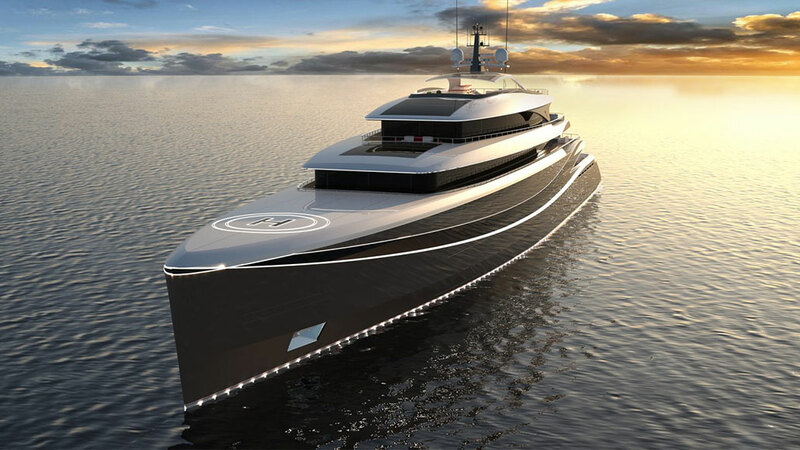 Their team consists of engineers and designers with many years of practice in the marine industry. Endless possibilities of design encouraged by their creativity and professional way of working makes every yacht unique. Let us surprise you with a custom proposal. We are pleased to invite you on the KABE YACHTS stand during the Singapore Yacht Show 2018 and are proud to present the R780 for the first time to the Asiatic Market. From 12 to 15 April 2018 KABE YACHTS will be exhibiting at West Pavilion stand L10B. All interested visitors will have an opportunity to obtain information about their yachts, talk about the designs and much more! We will be glad to host you. See you there!